An Opportunity For Successful Career Prospects - ScholarshipsCanada.com! 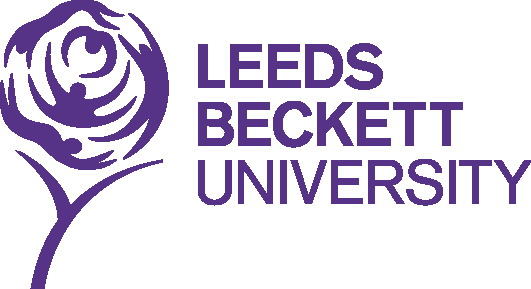 My being a student in Leeds Beckett University has been one that has left an indelible mark in my life.After working for some years, I considered a career progression. At this moment,a University that could develop me intellectually and professionally was all I needed. My first non-academic service of the University was the Job Shop. This service enables both Undergraduates and Postgraduates to do paid casual work flexible enough to fit around studies. The experience of signing up for this service was similar to applying for a real job. This gave me a feel of the job application process in the United Kingdom. Working whiles studying in the University has been a great opportunity for me to build up my CV and create a portfolio. As part of the requirement to become employable and successful, we were advised by tutors to visit the Career Advice services. This was a brilliant opportunity to plan and decide which path to take. I was considering a change to another industry after my course and this service came in handy. I received guidance to structure my CV to suit the particular industry I was interested in. Amazingly, I discovered the Careers Support for Graduates services helps to prepare you for job applications and interviews until even five (5) years after graduating. Students also have a feel of real job experience through work Placements. Working as an International Student Ambassador has been a real worthwhile experience for me I must say. As a representative of the University, I have had the opportunity to meet people from different countries and cultures. This has been a great opportunity to anticipate how working in a multinational organisation would be. Furthermore, I have had the opportunity to develop my communication and writing skills which are core requisites for a successful career.